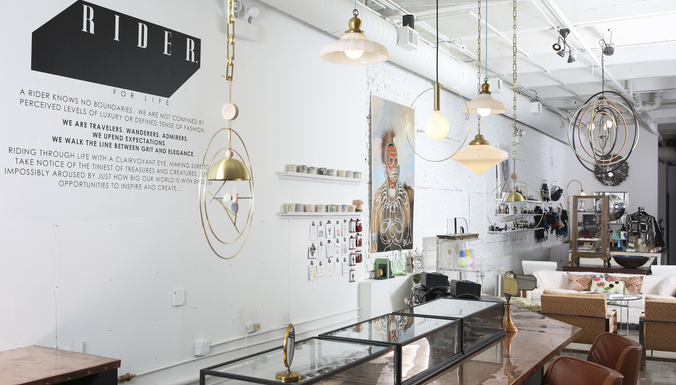 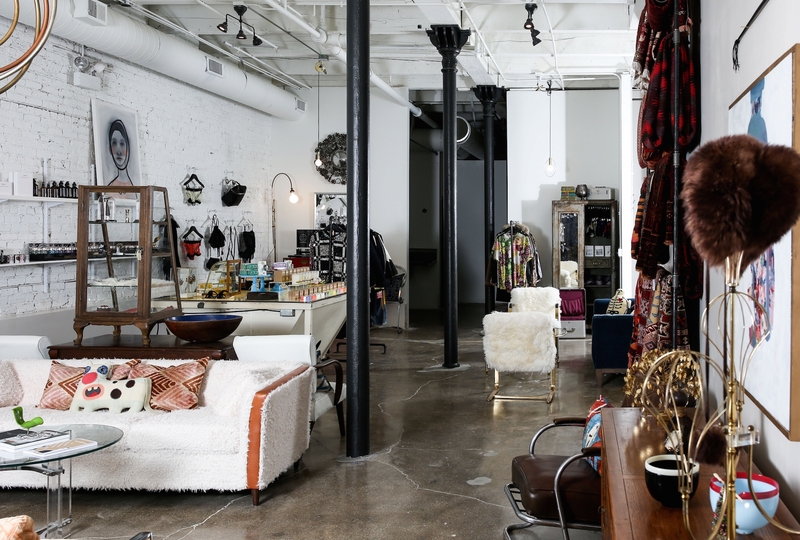 Rider for Life is a boutique located in the west loop. 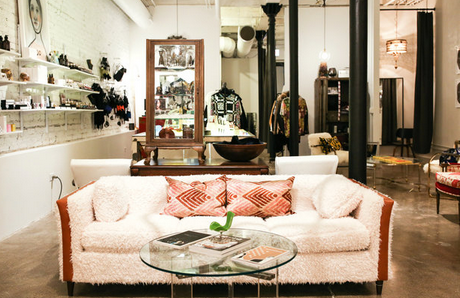 It is the ideal space for a retail event or any event where you want to add an element of design to your event. 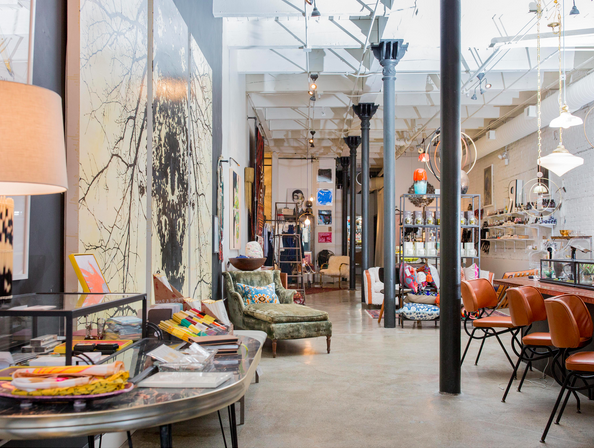 Treat your guests to the experience of having an amazing event at an unconventional space.